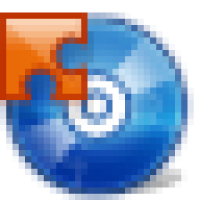 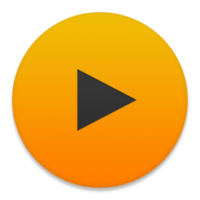 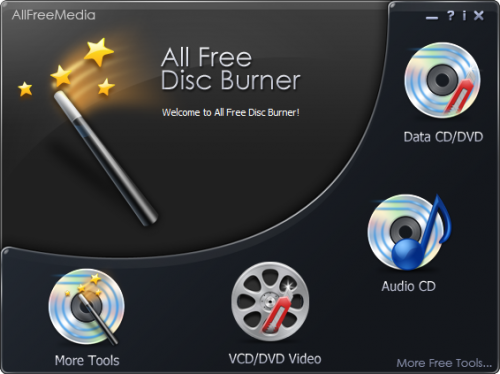 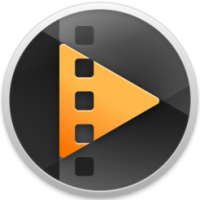 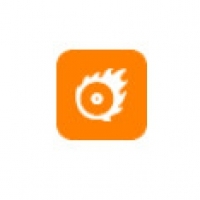 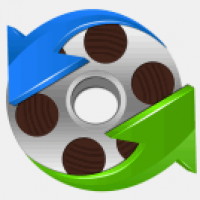 All Free Disc Burner is a feature-rich application to burn or to rip data or media CDs and DVDs. 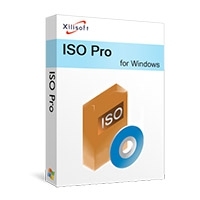 It also includes the features to create ISO image from both existing files/folders and grab ISO file from CD/DVD with easy. 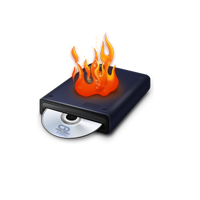 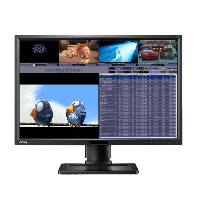 It can also create bootable disc and handle larger size data. 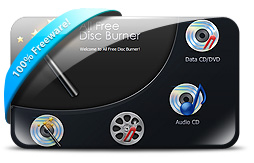 Its high disc compatibility enables you to burn/rip discs of different types. 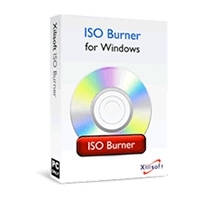 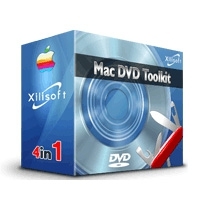 It can create lossless files and discs & also erase rewriteable discs quickly and easily for reuse.